Linear Health Sciences highlighted on AngelMD today! Linear Health Sciences was highlighted today by AngelMD as a #FeatureStartup. 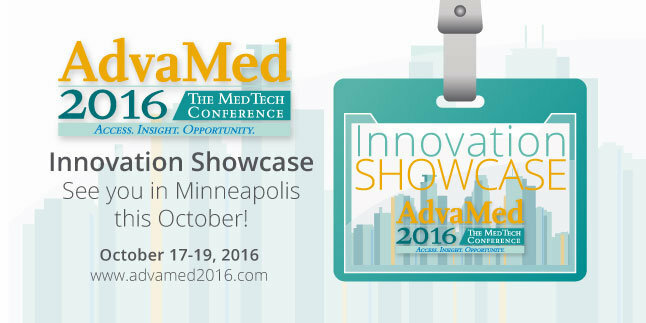 AngelMD is the largest network of Medical Startups in the world, supporting investments across medical platforms. You can learn more about Linear Health Sciences, and others, regarding investment opportunities by visiting www.angelmd.com. 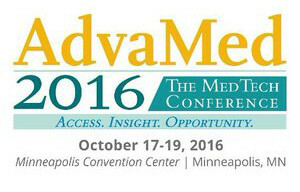 AdvaMed is One Week Away! We’ve Worked Hard on Changing IV Dislodgment!